Find information and services for anyone who is pregnant, parenting, or looking to become a foster or adoptive parent. 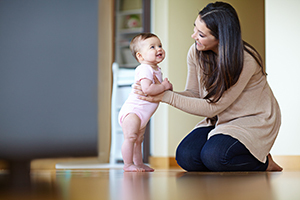 Nurses from the Nurse-Family Partnership (NFP) program visit women in their homes during their first pregnancy and throughout the first two years of their children’s lives. The GENESIS program promotes healthy parenting practices within teen parent families in Boulder County. Services are provided to teen parents from pregnancy through the child’s third birthday. Foster parents provide temporary care of a child or children while supporting family and agency efforts to reunify the parents with their children. Our hope is that every child who enters our care leaves with more healthy adults in her/his life than when s/he came in. 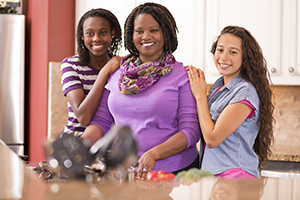 Find out more about foster care, kinship care, and adoption. Boulder County Head Start is a comprehensive and unique child development program for low income families and children with disabilities. By providing a variety of critical services and support to help their families succeed, Boulder County Head Start lays the groundwork to make educational success possible for their students.